Discussion in 'Desktop Computers' started by RyzZ, Oct 28, 2018. CPU - Amd Ryzen 7 2700x with Asetek 550Lc High performance Liquid Cooling. MOBO - Gigabyte x470 Aorus Ultra Gaming. RAM - G.SKill Trident Z 16GB(2x8) 3200 Mhz. PS - 500w. But I thinking about 700w, maybe in the future will be different GPU or something. What do u think about it? Maybe should I choose air cooler instead of liquid? I never used liquid, so I wondering, maybe it can start leak one day, or someting. 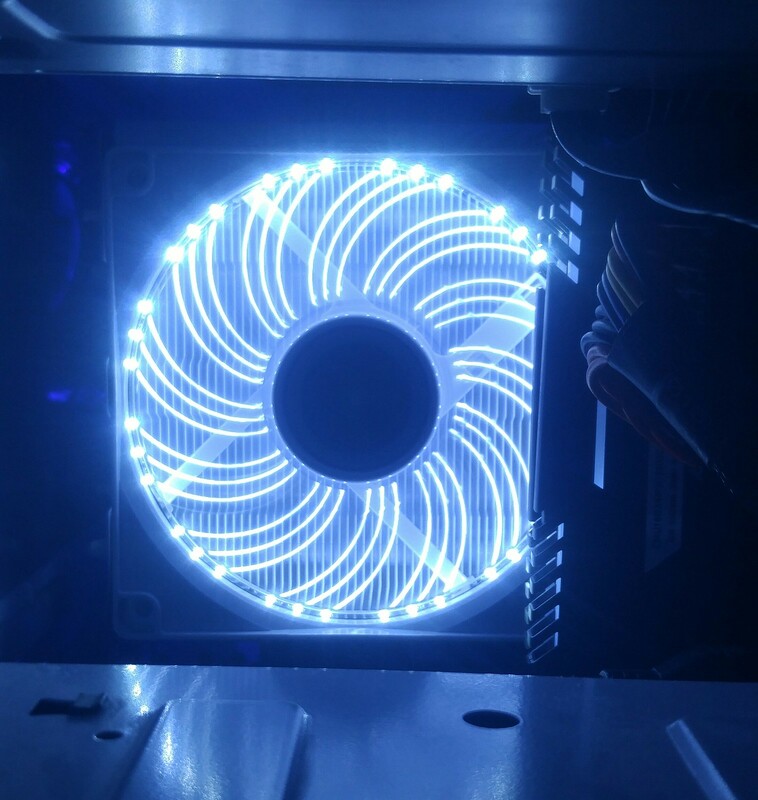 Thanks for an advise.. Can you tell me about cooler? What do You think about liquid cooling? My Enermax ETS T50 keeps up with a lot of 240MM AIO's. Lot cheaper too and looks sweet. AIO's are nice but not necessary and I think air cooling is more practical. _Kyle_ and Shlouski like this. Agreed with Darren. Many decent air coolers perform as well or even better than many AIO's. 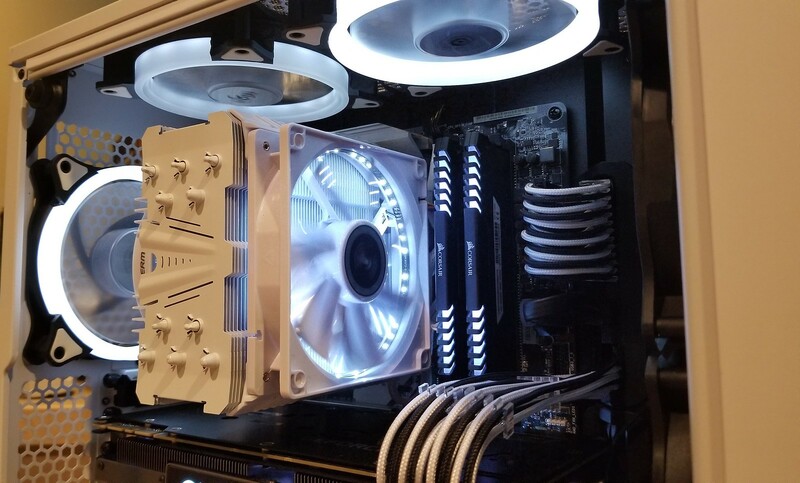 This is partly due to companies trying to cash in on water cooling and many AIO's are poor quality and cheap, properly made water cooling systems should always perform better than air cooling. Another perk of air coolers is that they typically are more quiet. Pumps on AIOs tend to make a fair amount of noise. I'd suggest the BeQuiet Dark Rock 4 or even the Dark Rock Pro 4 if you really want a beefy boy. Yeah the BeQuiets and my Enermax are the two air coolers I usually suggest. If going all in one probably Corsair or NZXT but again, not worth it IMO. I mean just look at it. Comes in black too. Quit posting your build before I have to break into your house and steal it. Nice cable management as well.